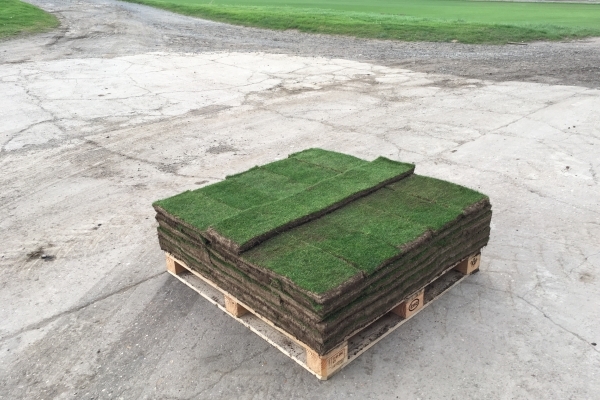 Our revetting turf comes already pre-cut, reducing the time required for renovating/building bunkers. 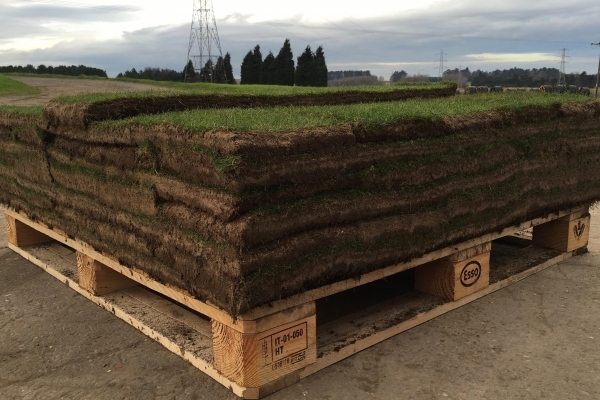 The revetting turf comes in 'slab' format and is at 35mm thickness. Each slab measures approximately 0.246m width x 1.2m length so each slab totals approx 0.3m2. We harvest 48 slabs per pallet (14.4m2 a pallet).